An Ignition switch on an automobile comes in two types, a manual key or a start button as is the case in the newer vehicles using key-less entry system. This ignition switch, enabled with the a turn of the key or the press of the switch, enables the control system that activates the main electrical systems that allow the engine to the be started, the use of power windows, parking lights, and the media player. When one of these items are turned on, the driver must be reminded not to leave the vehicle as it would drain the battery, or worse, someone could drive away with the car. To prevent this, the collective inputs of various sensors help the microprocessor give out an audio-visual alarm when the driver gets up from the seat. Firstly, the seating sensor, which consists of a reed sensor and magnet under the seat, gets deactivated when the driver gets up. 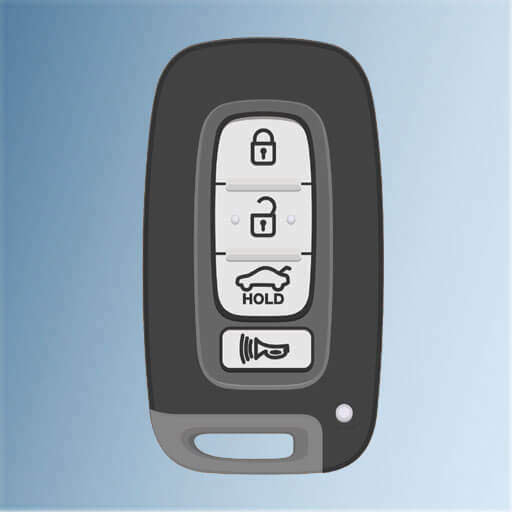 Secondly, the ignition key position is checked by means of a reed sensor and magnet, that is in an actuated state if the key is fully inserted. As long as the ignition key sensor is not actuated means that the driver has removed it, thereby cutting power to the vehicle, and is promptly going to lock it. This situation does not give any alarm. In some cars, the power window positions are also checked at this time to alert the driver if any of the windows are open.